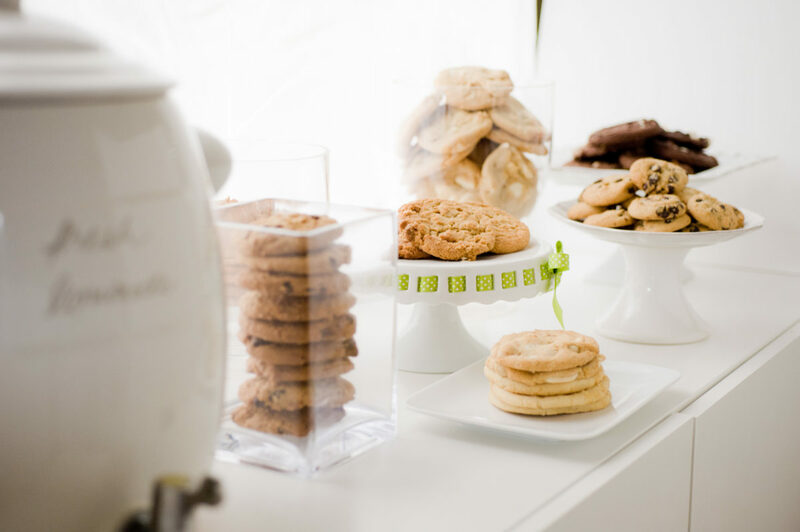 Dessert Tables… Parties to Drool Over! For the love of cuteness . . . 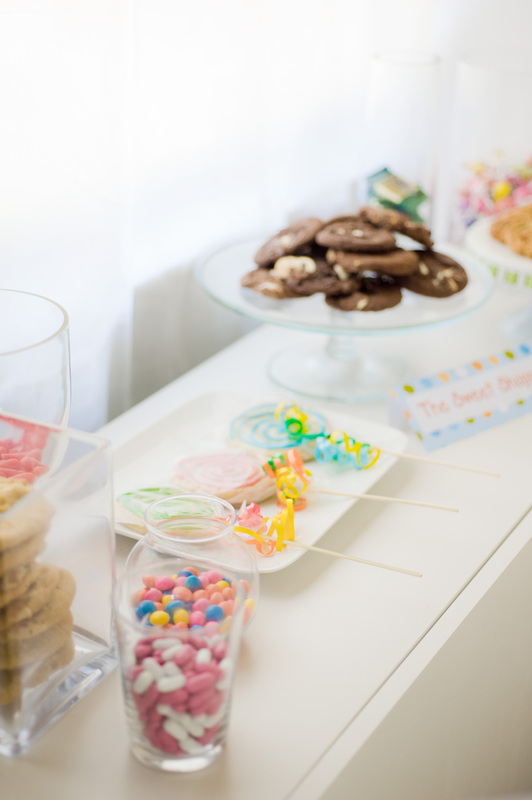 I cannot even get over how fun parties with dessert bars are! Don’t you love them?! And don’t your kids love them?! My kids think it is the greatest thing ever. If they get to pick out treats from a whole table full of treats, they feel like they’ve just won the lottery! 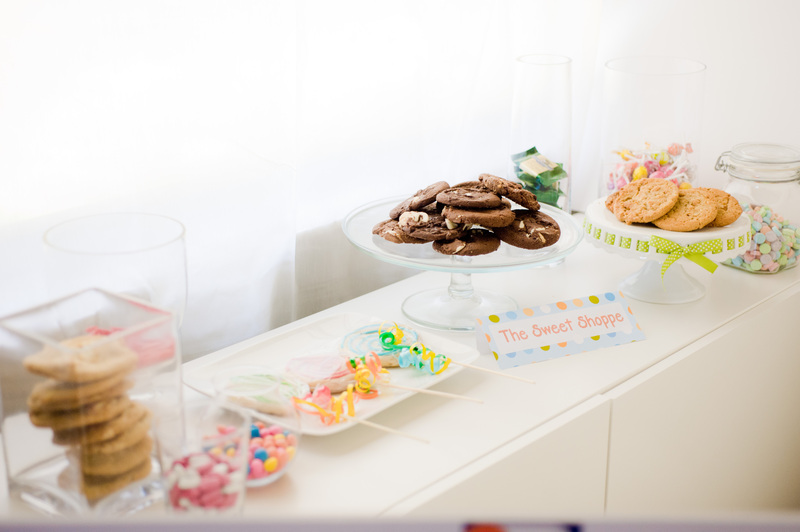 You can take any party from just a so-so party to a “OMG that was the best party ever” with a dessert table. 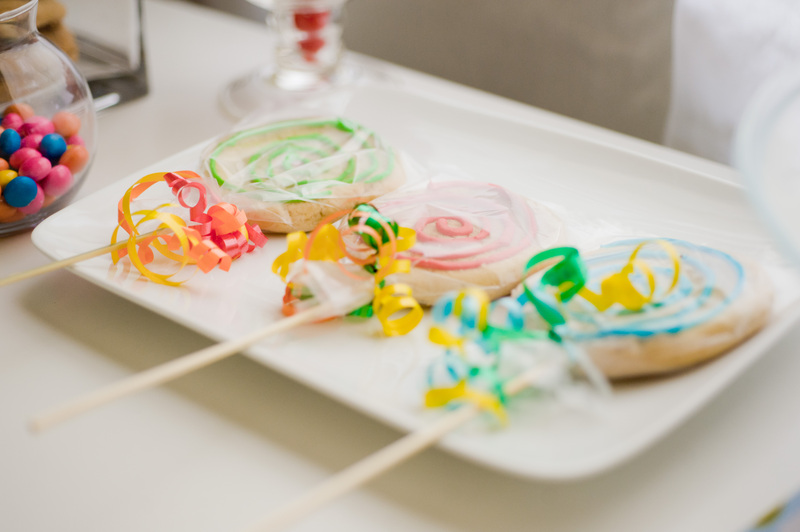 It doesn’t matter if it’s a kid party or an adult party, every age loves a dessert table! Here’s what I love about dessert tables: you can take care of two things at once. And I am crazy about doing things efficiently and in the least amount of steps. Because who has time for anything else?! 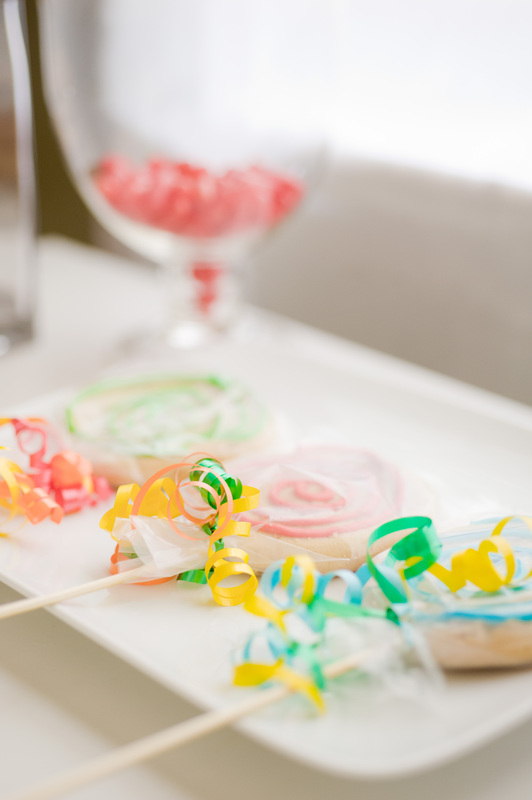 You can set up a dessert table, add some cute little take out containers, or some little printed cellophane bags, and you instantly not only have your dessert table, but also your party favors!! Think about using little boxes like you get with your Chinese takeout, or round plastic containers that can be layered with several different treats. You can also use a variety of cellophane bags, they’re easy to find in various designs and prints at any store. For a kid’s party, you could even set out Ziploc bags with sharpies and let the kids decorate their own bag. Small white paper bags work great for this too! Let’s be honest, there are very few party favors any of us need to take home with us. You know what I’m talking about, the little trinkets from the dollar store that you end up throwing out when you clean out your car next week, the little horns that are so annoyingly loud you just want to find the person that invented them and do bodily harm (I’m kidding . . . kind of), the nonsense that nobody knows what to do with except taking it home and throw it away later. But sweets – everyone loves it! 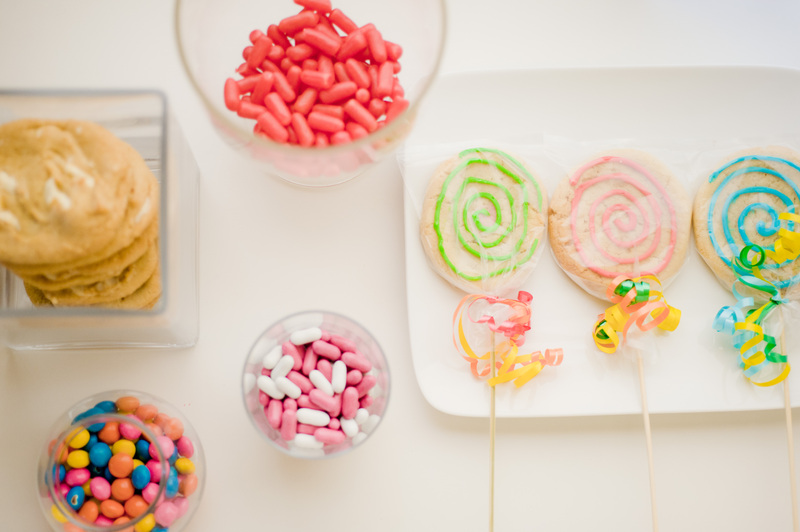 Cookies, candies, cake pops, any kind of edible treats, you can make a fabulous table with all of it! You will wow your guests, and you’ll give them something they actually want to take home with them! And what a sweet reminder of your party when they go to eat one of their treats later! We’re showing you some pictures of a cookie table today, but really the possibilities are endless! Sign Up for Our Preferred Customer List! For The Love of Shirts!